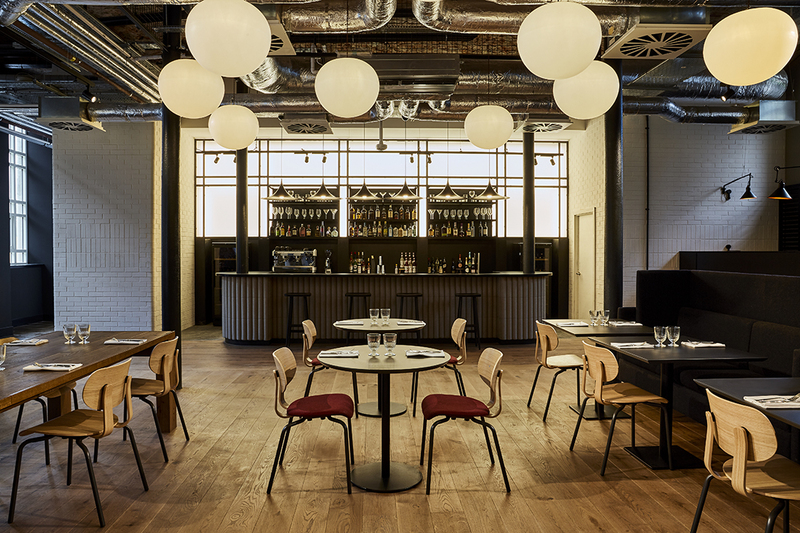 Hotel Indigo's Daisy Tasker bar & bistro website is here! Dundee’s newest boutique hotel, Hotel Indigo is a stone throw from the thriving city centre of Dundee and within the hotel is a lovely bar and bistro, Daisy Tasker. Daisy Tasker has an impressive larder with a focus on seasonal, local produce which forms an ever-changing menu. The Blue2 team, who also manages the hotel’s social media accounts, have designed a website to feature Daisy Tasker’s ever changing menu with an easy to use booking system.